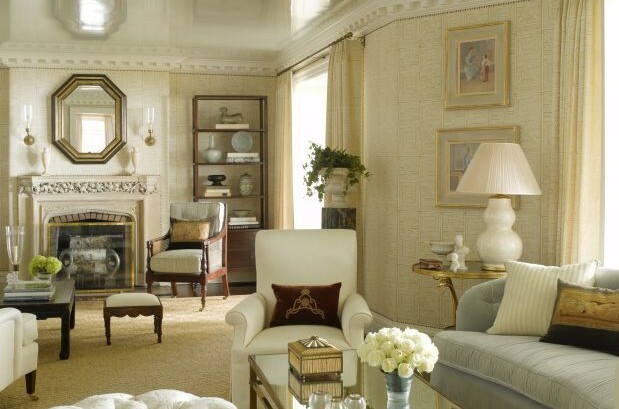 We pride ourselves on making beautiful, lasting period mouldings and architectural millwork. We are also renowned for making lovely, long-lasting relationships with each and every client for more than 60 years. 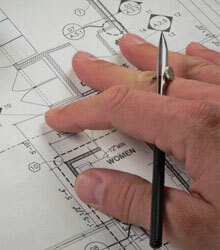 Our experienced Custom Design Service staff will translate your ideas into reality. 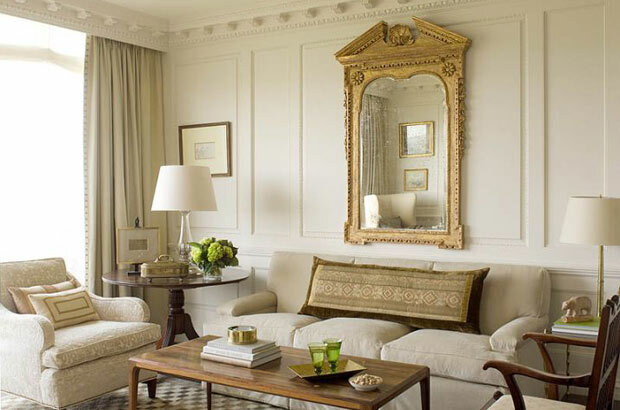 From large-scale projects to single room rejuvenations, no detail will be overlooked. Whether you need a custom door or entrance with unique cornice assemblies or a distinctive mantel, Driwood’s design services are available to create your vision. Our Custom Millwork Services extend far beyond the design stage. Whenever necessary, our representatives will readily travel to job sites to take measurements and coordinate the various phases of installation. Your complete satisfaction with our products and services is our first and only concern.